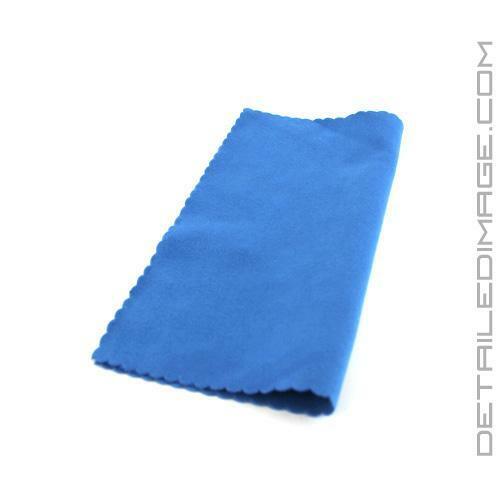 Mini-Microfiber is designed to be a portable solution for your cleaning needs when you are on the go. We highly recommend keeping one in your arm rest or glove compartment of your vehicle so you can always keep your vehicle clean. 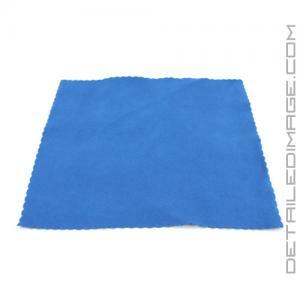 This towel is especially helpful when you want to clean your glass, navigation and DVD screen, dashboard, console area, etc. This towel is perfect for quick cleanings of your favorite personal items that always seem to collect dust and human oils. You can wash this towel as well and use it over and over again. It also works great elsewhere so keep one in your lap top bag, briefcase, wallet, purse, glass case, travel bag so you'll always be able to clean any surface safely. The countless uses for the Mini-Microfiber Towel make it a great purchase for yourself and others. Absolutely. These inexpensive little towels come in handy for cleaning your eyeglasses and i use them to apply products like VS1 final coat. I prefer to use these for applying things like the products from 22ple. I have NOT used them yet to apply the actual glass coating but they work great for final coat and the window coat products and they are much less expensive than the 22ple applicator. Great, high quality mini towels! Perfect for applying coatings such as 22PLE! These are the BEST !!! Every time i place an order, i always add a few of these in. These are perfect if you wear glasses. They work great and fit anywhere. I am so glad i found these to purchase.